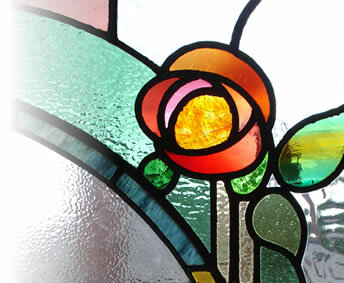 New commissions of leaded and stained glass are a major part of Holme Valley Stained Glass and many bespoke projects are completed every year. Each new piece is handmade in the traditional manner and as such is able to be crafted to your exact, individual requirements. From contemporary to any traditional period style from any era Holme Valley Stained Glass is able to offer a full design service. Working closely with the client, your ideas, however vague or specific can be made into individual, beautiful works of art that will give lasting pleasure. Holme Valley Stained Glass is passionate about stained glass and dedicated to making each new commission project an enjoyable experience for you as you watch your project grow from idea to completion. Please feel free to contact by phone or click the contact link above with your requirements or any questions you may have.